Recorded at Rhein-Main Tonstudio, Frankfurt/Main. Some copies include a poster of the band. The sole studio album by this interesting Kraut duo, originally from 1972. 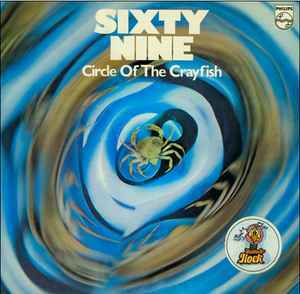 Sixty Nine played a mixture of symphonic prog and Krautrock, dominated by appealing vocals, exceptional Hammond organ outings and powerful drumming. Whether you like Frumpy, The Nice, Beggars Opera, Atomic Rooster or Deep Purple, be sure to check this one out!